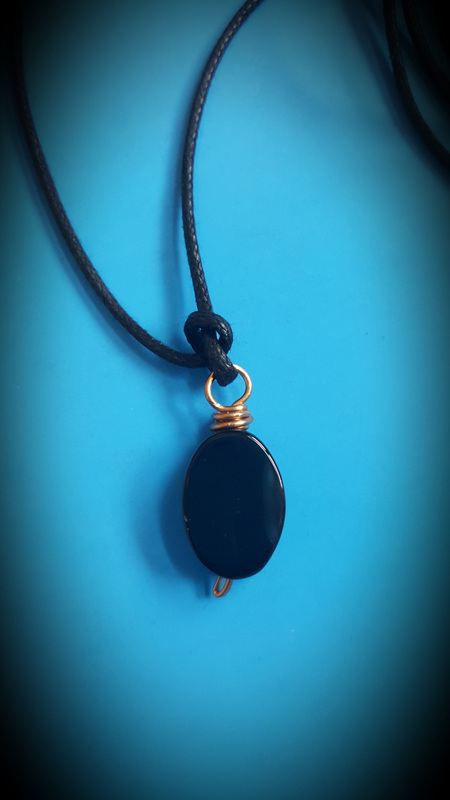 Best associated with the Root Chakra, black agate is grounding and protective. It provides inner strength and helps calm during stressful times. Get this pendant for yourself or as a gift to someone who can benefit from its properties! Black cotton cord. Shipping $3 in the US. Limited quantities!